Police believe Natalie may be in the Jefferson Parish area of Louisiana. She was last seen on Dec. 27, 2018. WOODBRIDGE, Va. — Police say Natalie has been found by law enforcement authorities in Louisiana and is safe. 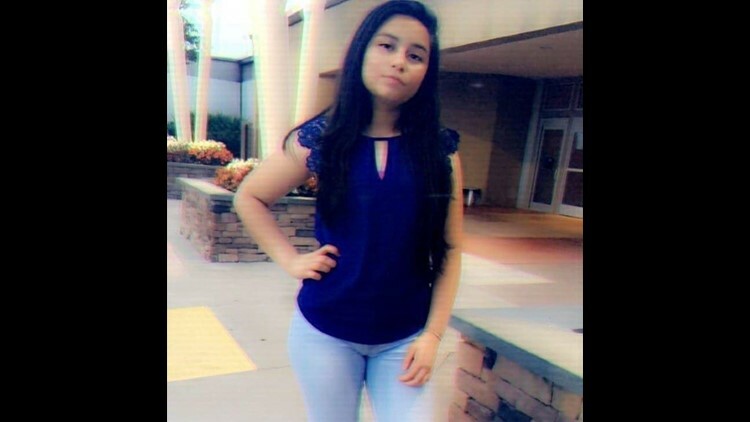 Prince William County Police are worried about "Natalie" Heycer Jimenez Gomez, 14, who may now be in Louisiana. She was first reported missing on December 27, 2018. Nobody has reported seeing her since. Given that length of time and no information, police reclassified her on March 1st as endangered. Natalie was last seen at her home in the 1900 block of Old Post Terrace in Woodbridge, Va. around 10:00 p.m. on December 26. Family members believe she left voluntarily during the overnight hours into December 27. Detectives learned that Natalie continued contacting family members and others since she’s been missing. Police have indications that Natalie may be in the Jefferson Parish area of Louisiana and they have concern for her safety. Anyone with information on this person’s whereabouts is asked to call Prince William County police at 703-792-6500 or your local police department. 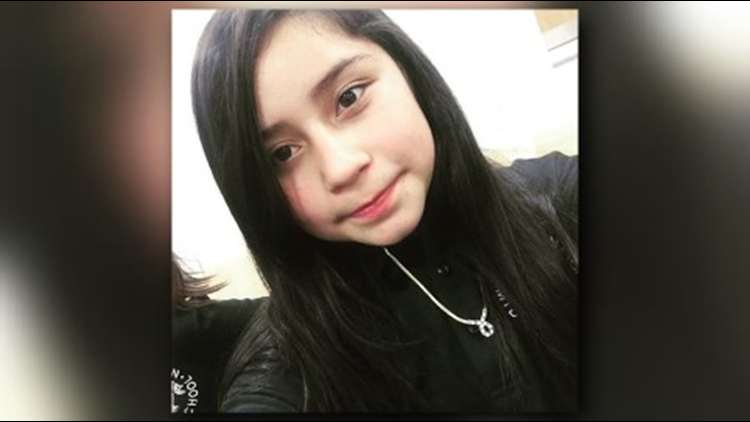 Natalie is described by police as a 4'8" Hispanic female, weighing 130 pounds with black hair and brown eyes. She is also known to wear a blue and white necklace.